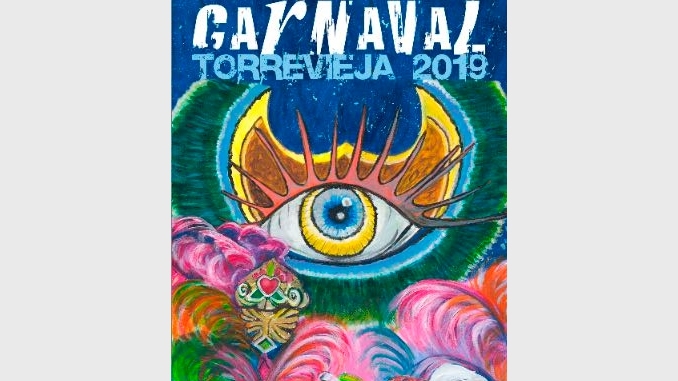 It's carnival in Torrevieja. Dress up. Dance. Enjoy.